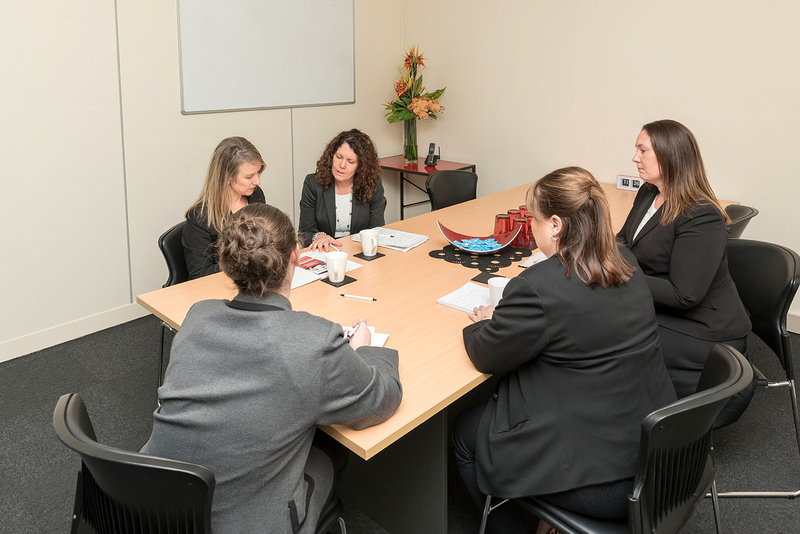 HR4Business appreciates and understands at times our clients, potential clients and organisations within the Geelong business community in general may have the need to conduct confidential discussions and meetings away from their primary office location. 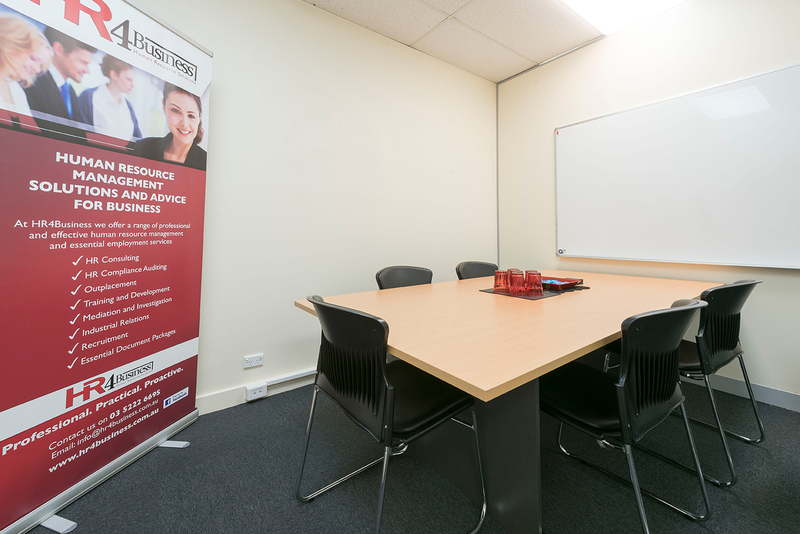 Based conveniently in Geelong’s CBD, HR4Business has two private conference / meeting rooms which accommodates up to 5 people and 8 people available for hire. 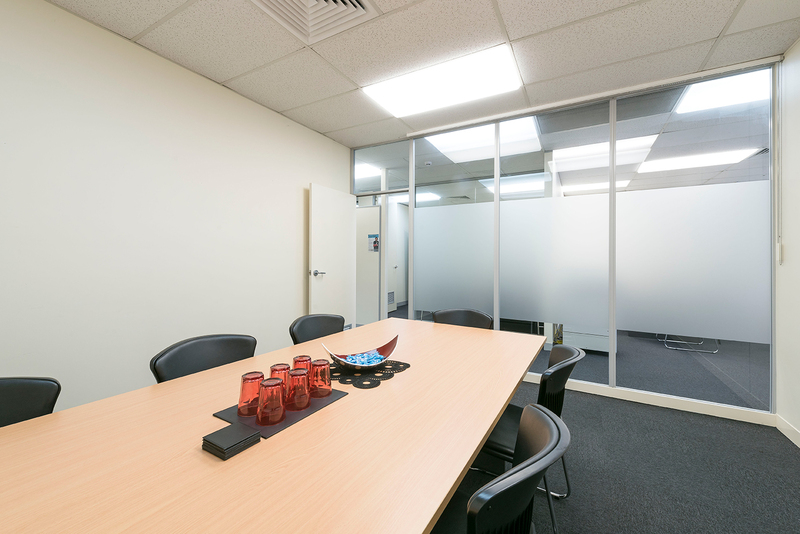 The room is perfect for strategy or planning meetings, conducting interviews or simply to work on a project or deadline away from the office. 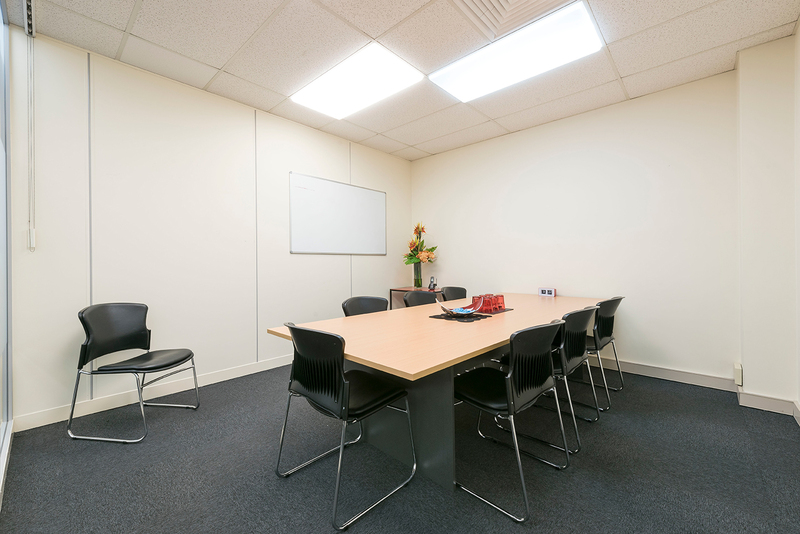 Meeting room hire charge includes wireless internet, whiteboard, projector, access to the office printer and use of kitchen facilities. In addition, our administrative staff would be happy to arrange any catering requirements. The room is available by the hour, on a half or full day basis. Please contact us on (03) 5222 6695 or email for further details.